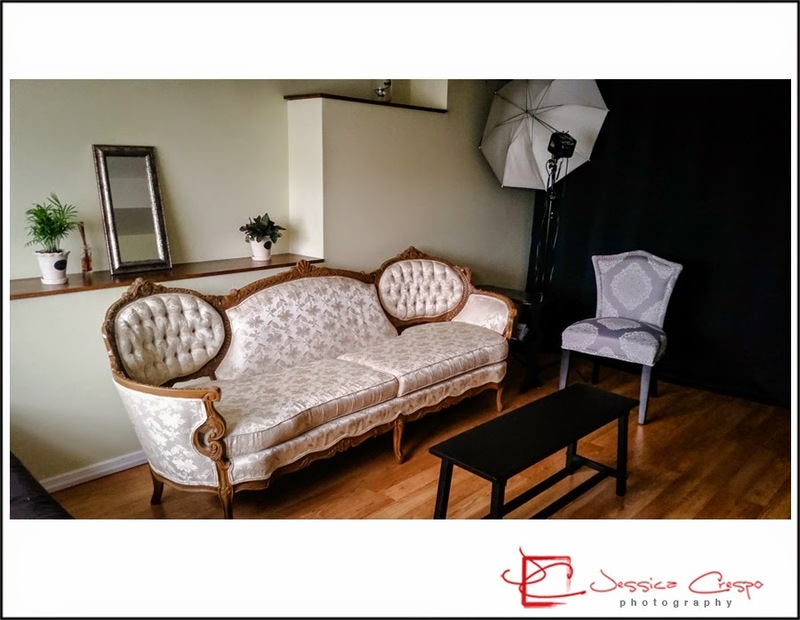 I have been working very hard lately to bring my vision to life, my own personal boudoir and portrait photography studio. 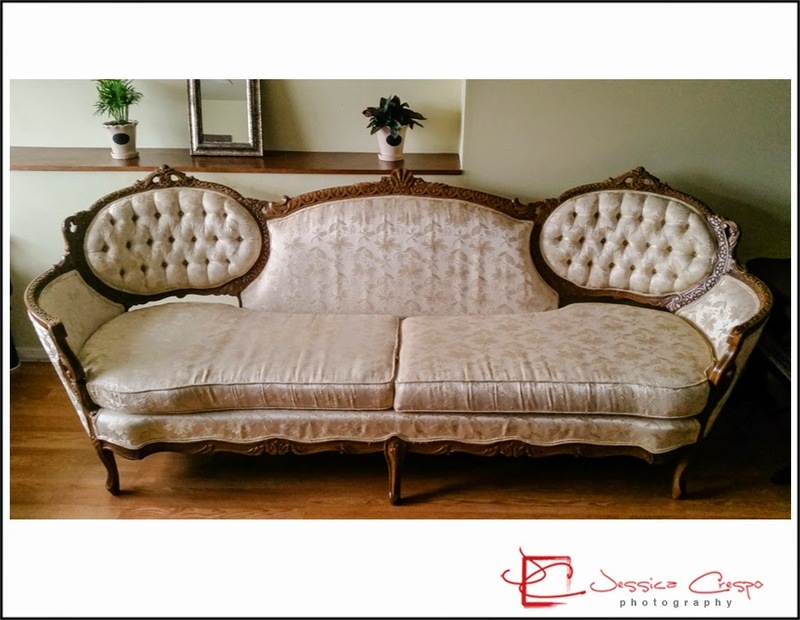 I'm so excited because I was able to put the finishing touches to my photography studio last night with this beautiful antique victorian sofa. 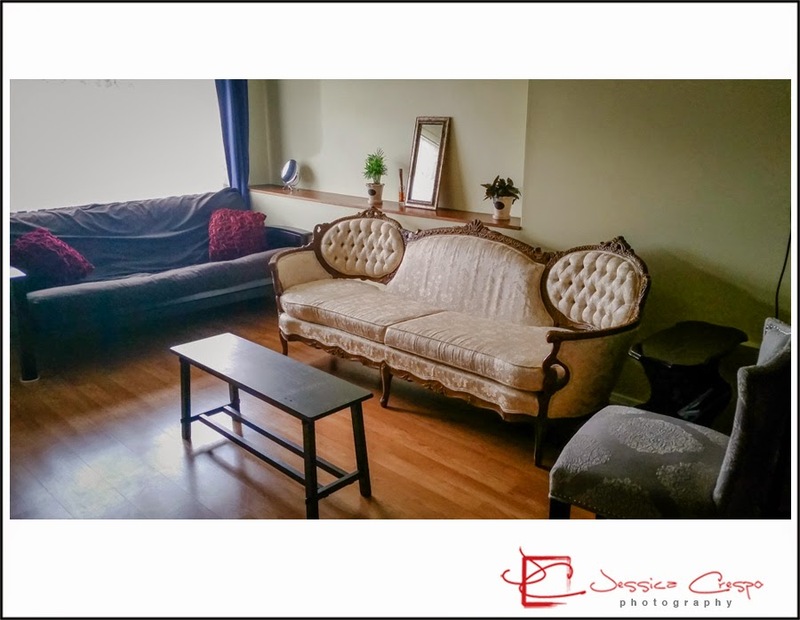 This couch photographs beautifully and it adds a touch of sophistication and elegance to my boudoir photo sessions. 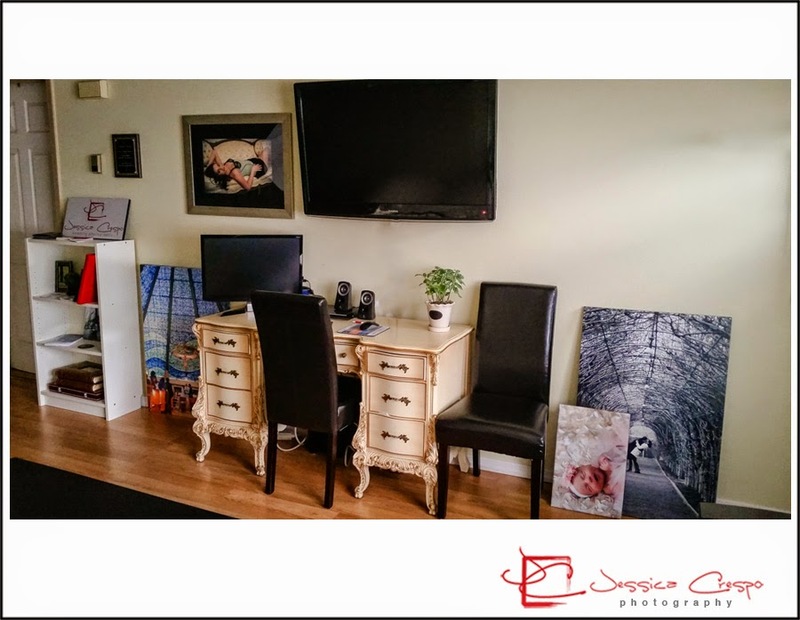 Located on the north shore and close to Staten Island's picturesque Grymes Hill and Silver Lake neighborhoods, my studio also specializes in weddings, engagements and portrait photography. I'm thrilled to welcome this new chapter of my life and career, and I look forward to coming up with new creative projects and offering my photographic services to my community.